A good portion of wetplate happens in the darkroom. 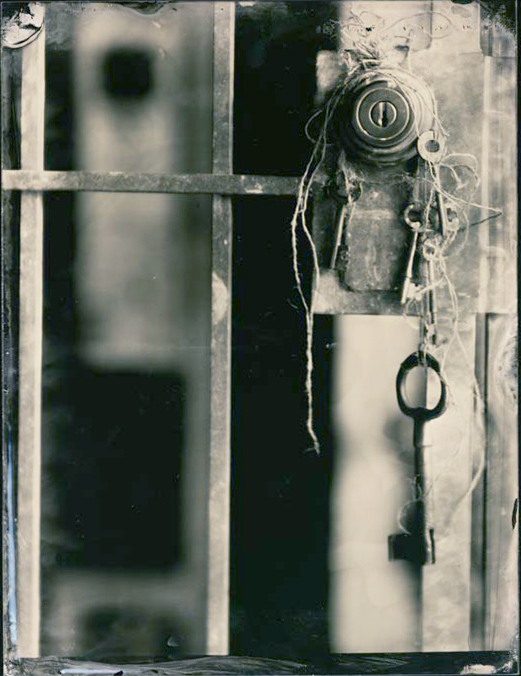 Here you'll find the keys to unlock the magic of collodion. The efficient design of our Traveling Tanks and convenience of our Chemistry Caddies makes working in the darkroom a breeze. And if you're ready to break out of the lab and hit the road, our portable darkrooms will let you do just that with style and efficiency. "Just want to let you know I received all my gear in good order and every thing looks great! Very impressed with the design and quality of [the portable darkroom's] construction. Also it fits perfectly in the back of my Jeep Wrangler." "We love the darkrooms and the caddies! Thank you for all your exceptional products. We are huge fans at our college."